Eternal God, the expanse of the heavens speak of your delight in freedom. Though you cannot be contained, you bend low to free our hearts when we are imprisoned by circumstances. You unlock hope when we have been sentenced to despair. Fix our eyes upon Christ instead of our chains. Let us rejoice in the knowledge that we are bound to you in love more tightly than any earthly fetter, and may others be released by the power of our joy. This we ask in the name of Jesus, who served our sentence for us, that we might walk in life and liberty. 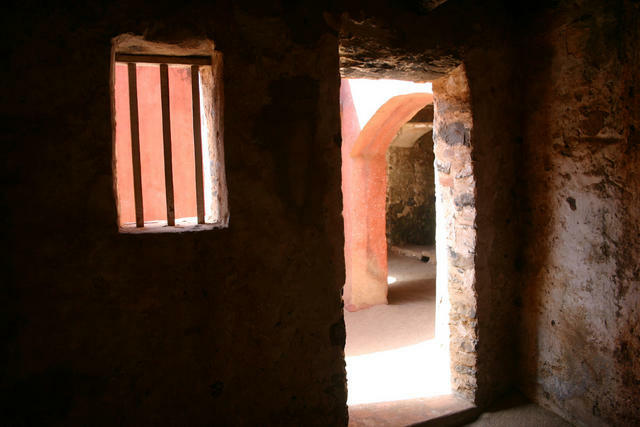 This entry was posted in Christianity and tagged despair, devotional, hope, hymn, joseph, prayer, prisoner, prisoners of hope, scripture, suffering. Bookmark the permalink.